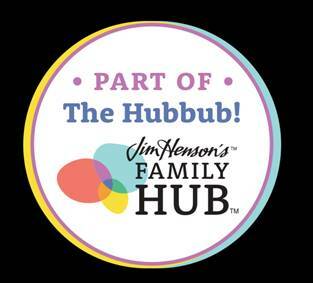 Media Mask spans across multiple genres and follows no traditional music conventions or formulas, drawing influence from Zeppelin and Sabbath to Soundgarden, Deftones, A Perfect Circle, Mastodon and Faith No More. Rife with hard-driving, precision riffs, spacious, ethereal moments, extreme highs and lows and passages ranging from blaringly loud to calmingly soft, the five-song EP is the strongest representation to date what DAEODON ― named for the pre-historic creature which roamed North America over 19 million years ago ― sounds like in live performance. 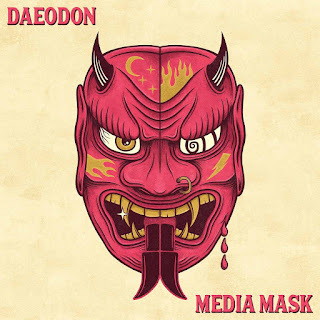 The Music Connection Magazine Podcast just hosted the band and came away raving how DAEODON is “full of passion. … They have a great sound and are super unique. … With the incredible vocals and musicianship they display on 'Media Mask,' we don’t think they’ll be unsigned for much longer.” That Podcast link just posted today. 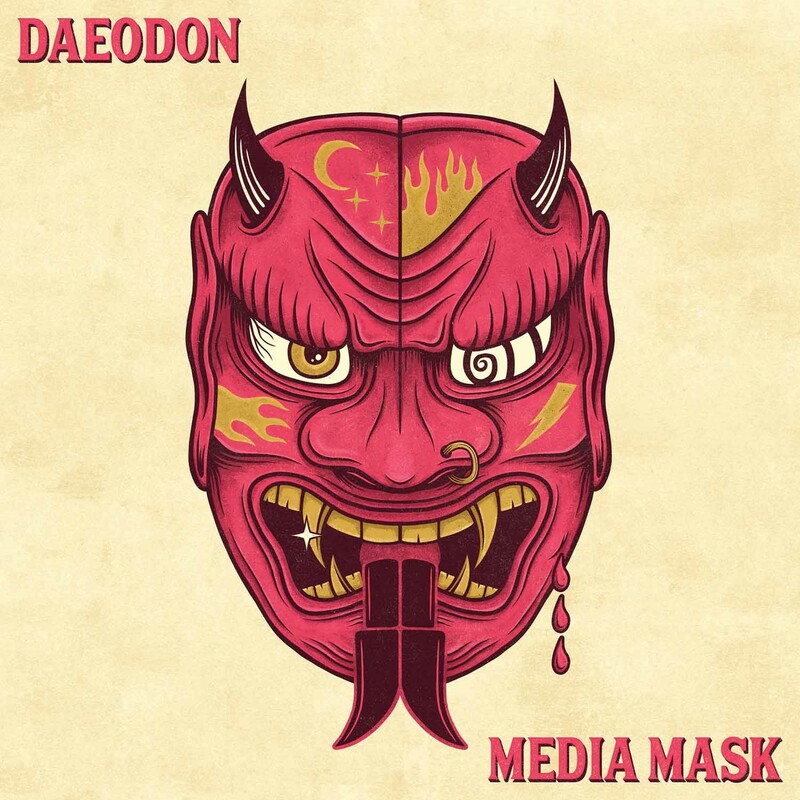 Media Mask was produced by DAEODON — John Torstrick (guitars), Sam LeMay (vocals), Rob Edwards (drums) and Greg Livingston (bass) — and recorded at Early Grayce in their hometown of Louisville.